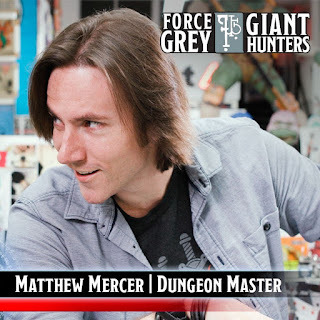 This summer, actors and comedians from "The Sarah Silverman" Program and "The Mindy Project" congregated at Meltdown Comics in L.A. to play a session of Dungeons & Dragons led by Matthew Mercer (Critical Role, Overwatch). The seven episodes produced and presented by Nerdist earned more than 1.1 million views on YouTube. You can catch up by binge watching the series on the Nerdist YouTube channel here, but the story's conclusion was left as a cliffhanger. 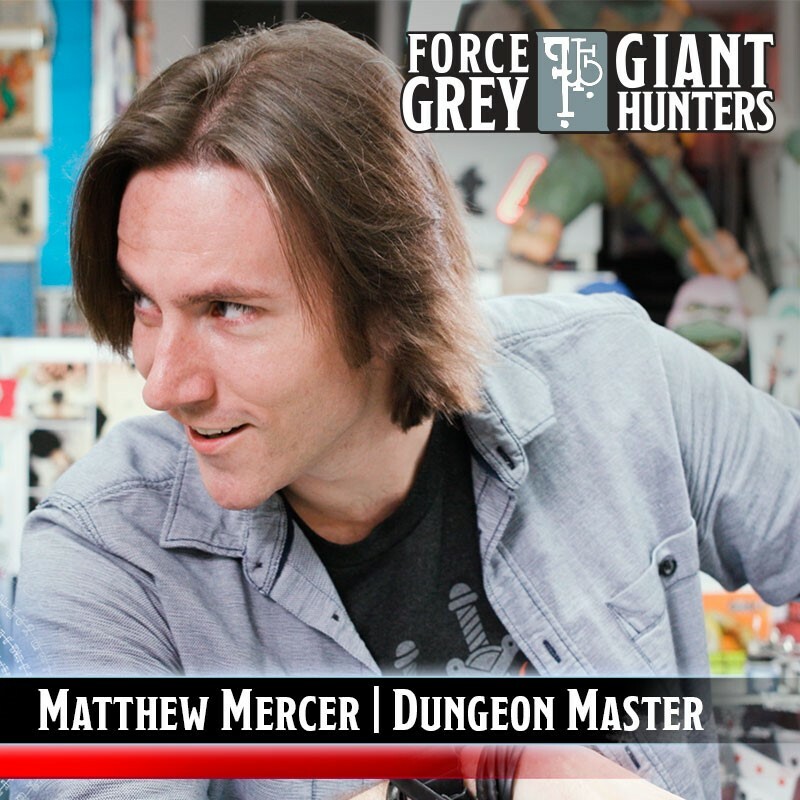 On Dec. 5, starting at 5 p.m. PT, the cast of "Force Grey: Giant Hunters" will gather again to Mercer's war-horn call and play D&D in front of a live audience of fans at the historic Egyptian Theater in Los Angeles. Fans local to the area can sign up to watch the show live here - force-grey-thelostepisode.eventbrite.com - but the rest of the world can watch it streamed online at twitch.tv/wotc_dnd and other channels such as Facebook Live. More details to come on that front. Brian Posehn (The Sarah Silverman Program), Utkarsh Ambudkar (The Mindy Project, Pitch Perfect) and Shelby Fero (Emmy Award-winning writer on Robot Chicken), will return to reprise their roles from "Force Grey: Giant Hunters," but there will be some new faces joining the party. Emily V. Gordon, co-writer of the upcoming film "The Big Sick" and producer of three seasons of "The Meltdown" with Jonah and Kumail on Comedy Central, will take up arms against the giants. We're also keeping a chair or two open for any surprise friends of the cast to drop in, put on a wizard's hat, and cast magic missile. "I've been sitting at the edge of my seat hoping to find out what happened to the party after they flew into the skies on a golden chariot towards the cloud giant castle," Nathan Stewart, director of Dungeons & Dragons, said. 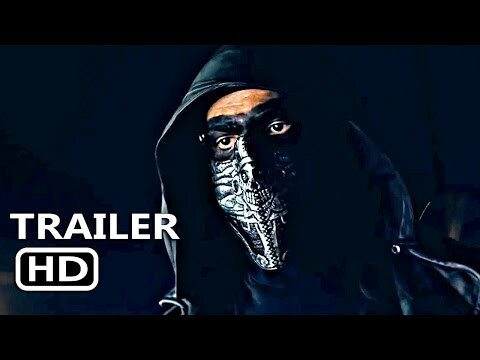 "Like everyone, I can't wait to watch the conclusion to Force Grey: Giant Hunters at the Egyptian. See you there." Tune in to Dungeons & Dragons channel on Twitch twitch.tv/wotc_dnd - on Dec. 5 at 5 p.m. PT to watch the exciting conclusion to this storyline and watch for hints of more stories to come. If you can't watch live, don't worry. The show will be uploaded to video-on-demand services as soon as possible after the dice have stopped rolling. Wizards of the Coast LLC, a subsidiary of Hasbro, Inc. (NASDAQ:HAS), is the leader in entertaining the lifestyle gamer. Wizards' players and fans are members of a global community bound together by their love of both digital gaming and in-person play. The company brings to market a range of gaming experiences under powerful brand names such as MAGIC: THE GATHERING and DUNGEONS & DRAGONS. Wizards is also a publisher of fantasy series fiction with numerous New York Times best-sellers. For more information about our world renowned brands, visit the Wizards of the Coast Web site at wizards.com.